Back at Google’s October hardware event last year, we witnessed the new Clip camera alongside the major announcements like Pixel 2, etc. For the uninitiated, Google Clips is a new camera that uses AI to automatically capture moments for you. While we don’t have a release date or even a release window for the same, it looks like the launch is imminent. It is expected that Google may start selling these cameras any day now, as a filing for the device showed up in the FCC’s database. This is good news for all the enthusiasts since the company has been tight-lipped since its announcement back in October. The filing was spotted by Variety, but Google refused to comment on the same. Instead of mentioning the name as “Clips,” the FCC filing details a model number – G015A. 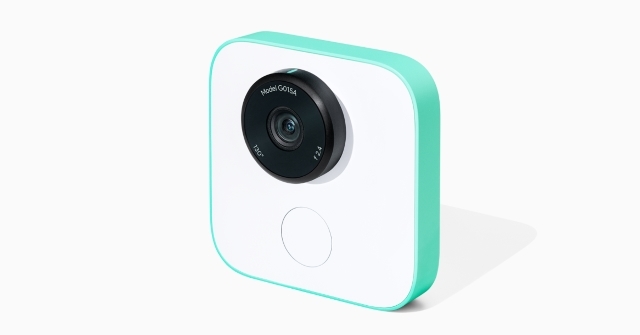 The model number had been spotted in previous marketing material for the Clips smart camera as well. However, the filing did reveal that the device in question is battery-operated and offers Wi-Fi and Bluetooth low-energy connectivity. The one thing we do know about Google Clips is the pricing. The camera will cost $250 whenever it goes on sale. And speaking of pricing, I think Google is going to have a hard time convincing people to buy a $250 clip camera. Also, now that the camera has cleared FCC, it is expected that Google will make an announcement very soon. 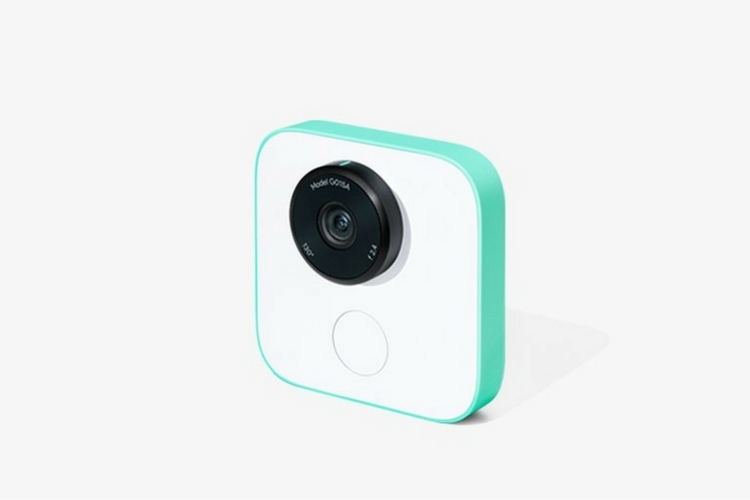 So, what do you think of the Google Clips camera? Would you be interested in buying it whenever it comes out? Be sure to let us know by dropping a comment down below.